This week seems to be a lot about how we interact with, and understand nature. From the tenuous future of the Experimental Lakes Area, to a Stand Up For Science Rally, to learning how to make your dinner from an unlikely source…your local pond, Terra Informa is ready to get elbow deep and explore. 1968 was a watershed year for the study of water management in Canada. It was in the spring of that year that the Province of Ontario and the Government of Canada set aside a sparsely inhabited region of Central Canada, containing 46 small, deep and pristine lakes for the scientific study of the causes, effects, and control of water eutrophication. The area was given a mysterious, slightly disturbing name: The Experimental Lakes Area. But in the 46 years that the ELA has been in operation, the scientific community has insisted that the area is integral to our understanding of how to effectively protect our water ecosystems. It makes sense then, when a decision was made by the federal government to defund the project, that scientists from around the world condemned the decision. Matt Hirji talked with David Schindler — the founding director of the ELA — and Maggie Xenopoulos a professor at Trent University on what’s at stake. On September 16th, thousands of scientists and supporters around Canada, from Vancouver to Halifax, took to the streets to defend public funding of basic research. Their banner: Stand up for Science. And they have a message for Canadians: investing in good science and sharing the results makes good policy. Chris Chang-Yen Phillips spoke to Dr. Katie Gibbs on the day of the protests. She’s one of the directors of Evidence for Democracy, a group of science experts, science communicators and citizens around the country behind the demonstrations. 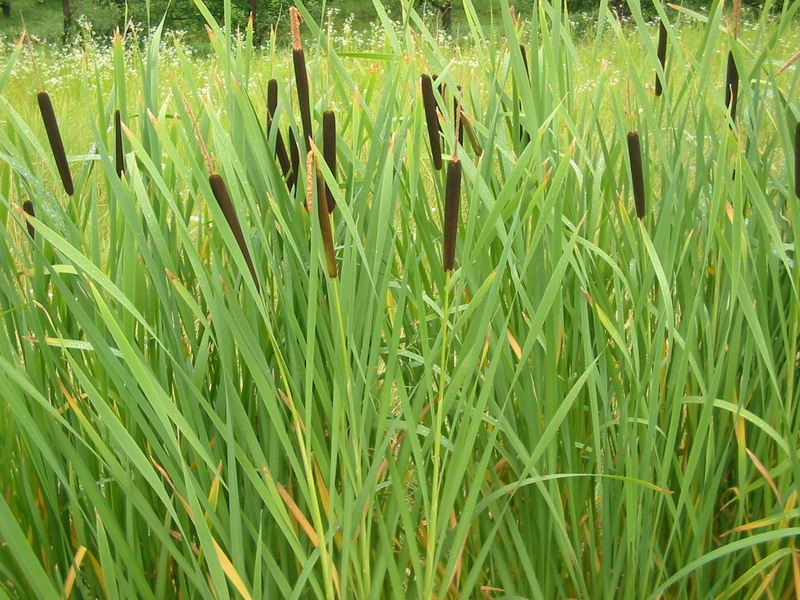 On this week’s edition of Girl Gone Wild, wildlife documentarian Jamie Pratt took Terra Informa’s Chris Chang-Yen Phillips out to cook up some cattails from her family’s backyard pond. The City of Edmonton’s Speaker Series presents a talk on solar energy. Learn about the present state and future development of solar energy in Canada. Get details on solar initiatives, rebates, training and certification programs. Happening Thursday, September 26th, 7 pm at MacEwan University. The Banff Mountain Film Festival is headed up to Whitehorse on Friday. The film screening will feature wild, high adrenaline mountain sports films from skiing and snowboarding to kayaking and climbing. That goes down at the Yukon Arts Centre, 7:30 pm on Friday, Setember 27th. Share the Road is hosting Ontario’s first Youth Bike Summit. 120 high school students and 80 adults will meet up in Toronto on October 6th & 7th to make Ontario a more bike-friendly place for young people. Following the summit, participants will receive ongoing mentoring and support from Share the Road as they engage in cycling advocacy in their communities. Overnight accommodations are available, as well as limited travel subsidies. Nova Scotia’s Ecology Action Centre is hosting a bikeway planning and development workshop. Velo Quebec will help provide participants with an understanding of the key steps involved in bikeway development. Learn the basics of planning strategies, design, analysis, and safety. There will be two workshops, one for Sydney and one for Halifax, on October 7th and 10th respectively.